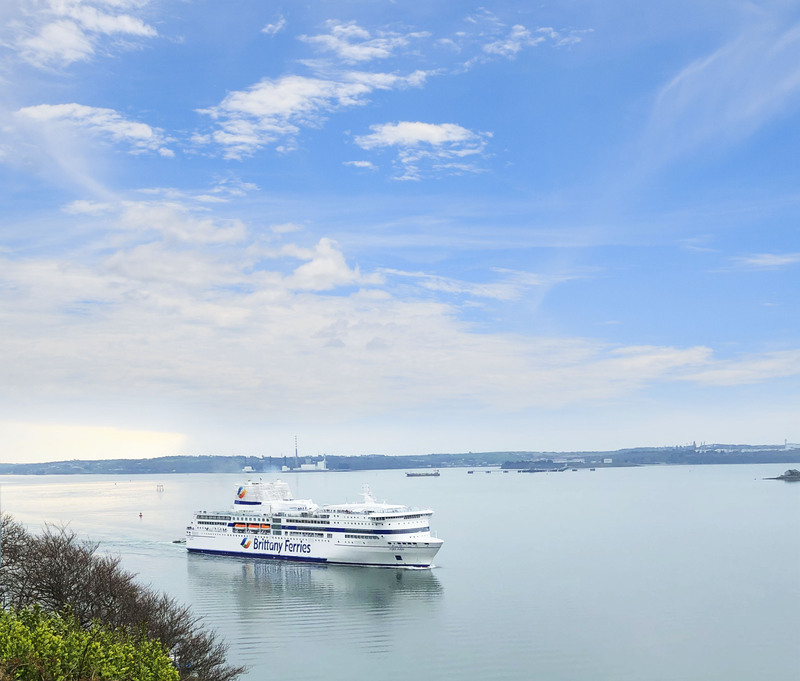 Book with confidence this Easter and summer. You won’t need a visa, your pet can travel freely, your health insurance card (EHIC) will be valid and port delays are off the menu. 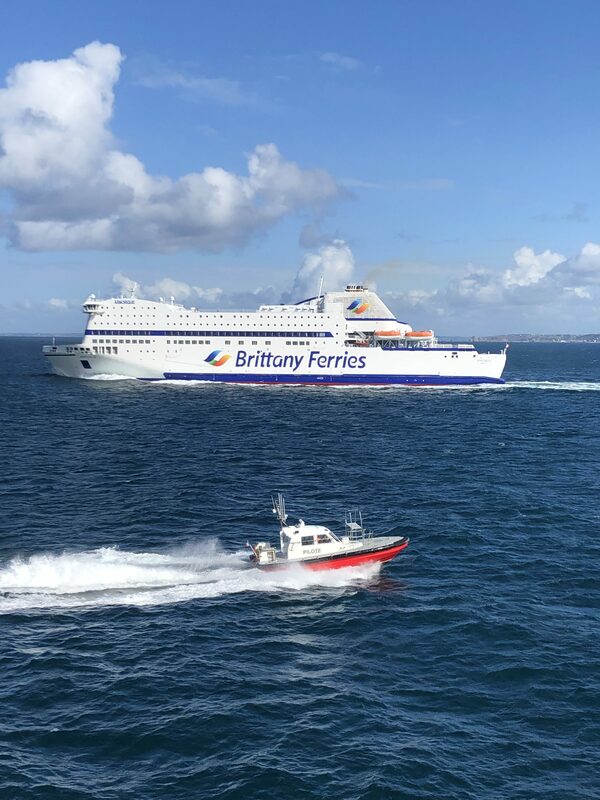 That’s the message from Brittany Ferries today, following EU leaders’ decision to delay until 31 October Britain’s departure date from the EU. The Brexit delay comes shortly after UK legislation was passed to take a no-deal Brexit off the table entirely. Brexit uncertainty has hit summer bookings. The ferry and holiday company, which operates from Portsmouth, Poole and Plymouth, has reported a 10% downturn for the summer season. The Easter period has been even more disappointing, with a 15% decline in demand. But the company is now hoping that passengers, fearful of a hard Brexit, will now return with the confidence to travel. It believes there is latent demand in the market for holidays in France and northern Spain. 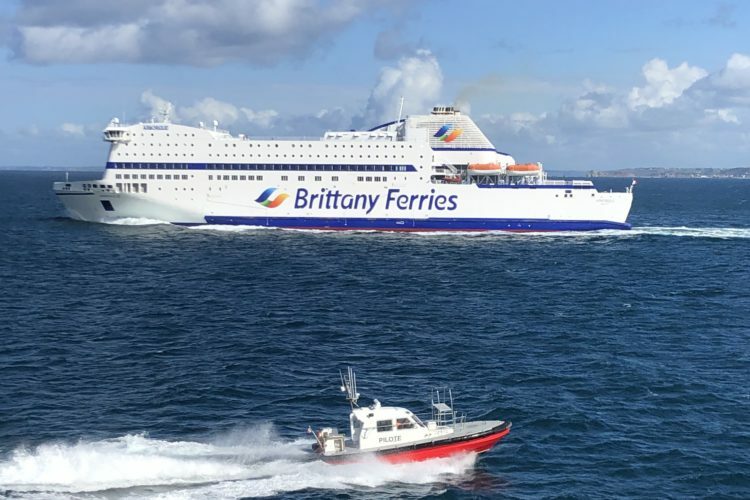 Brittany Ferries is a French company, but its success is largely built on British customers. 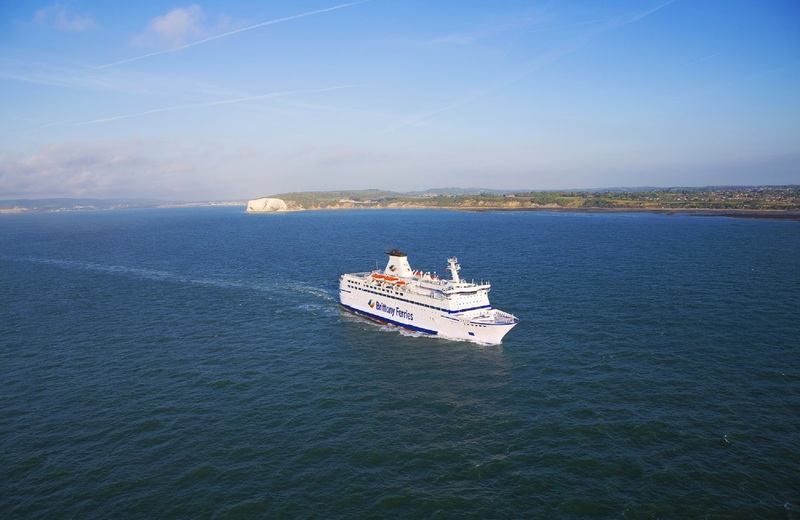 In all, 85% of 2.6 million travellers are British and companies in the south and south west rely on the freight links that have been forged since Brittany Ferries was born. 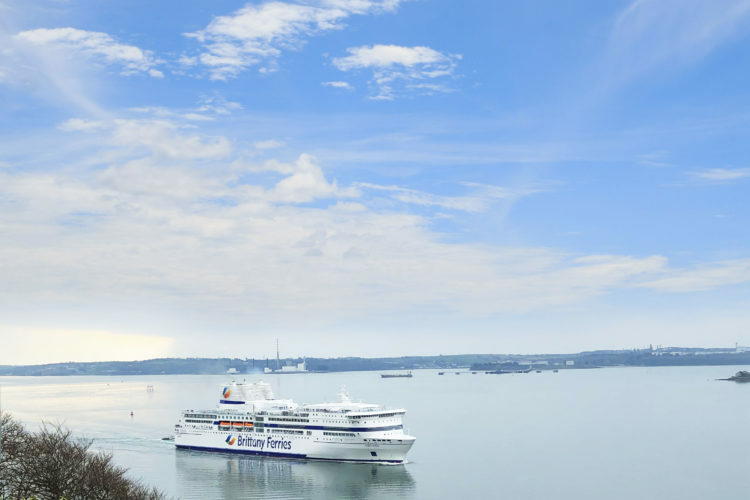 The first sailing from Roscoff to Plymouth took place on 2 January 1973, the day after Britain joined the EEC or Common Market (forerunner to the EU).